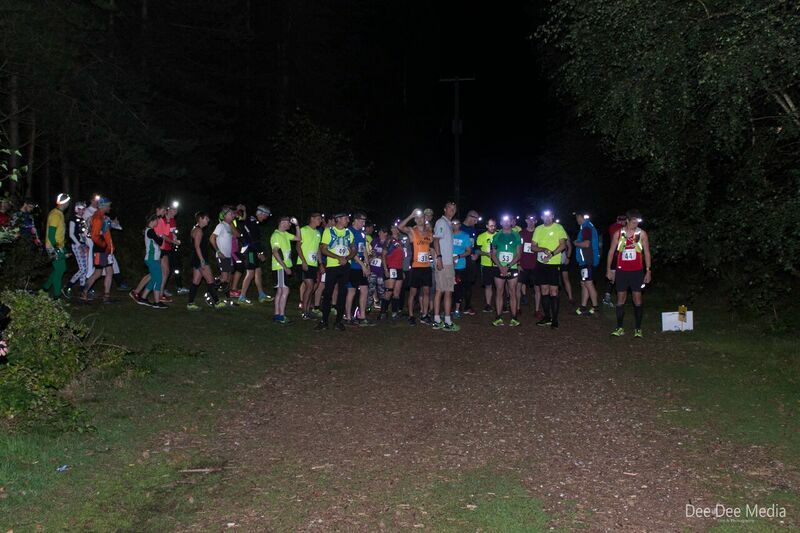 The Aliens V's Trail runners event is a collection of four races run in the beautiful surroundings of Rendlesham Forest a favourite destination for runners, mountain bikers and UFO's. All of the races are based around a 6.7 mile loop, which will be run twice for a half marathon and four times for a marathon. The course will be fully marked with arrows and tape. There will be two checkpoints, one at the start finish area and one at approx. 3.5miles these will be full of treats as well as coke, water and squash.. The first two races will start at 8.00pm on Saturday 11th Aug. The Rendlesham Moonlight Trails. These will be a Half Marathon and Full Marathon. These will be run in the dark, torches will be compulsory. Runners will collect a glow bracelet at the end of each lap to help keep count and add to the glow. Registration will open at 6.30pm, where you will collect you numbers and pins. The second two races will start at 10.00am on Sunday 12th Aug. The Rendlesham Daylight Trails. These will again be a Half Marathon and Full Marathon. Runners will collect bracelets to keep track of their laps. Registration will open at 8.00am, where you will collect your numbers and pins. Race Briefings, both races will have a safety briefing 10mins before they are due to start. Refreshments, There will be a checkpoint at the start/finish area and another at about 3.5miles both will be loaded with snacks and goodies, water, squash and coke. Fancy Dress, while this is in no way compulsory, for those that really want to get into the 'Alien' theme there will be spot prizes for the best outfits. Prizes, there will be prizes for 1st male and female of each race. For those wishing to do both Marathons there is a £10 discount, for those who fancy doing both Half Marathons there is a £5 discount. Accommodation. If you are thinking of staying in the area below is a selection of near by accommodation and camp sites. Bags will be able to be left at the start/finish area, there will be someone there at all times. Timing will be from the gun. Please ensure your number is clearly visible on your front. Also be prepared to shout your number at the finish if requested. We are aiming to post the results on the web later the same day.